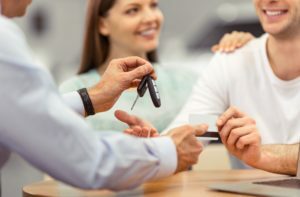 Many of you might not know that you can also get a used car through OSV and it’s an option that many people do take up. However, getting a used car through OSV is slightly different than getting a brand new car through OSV. 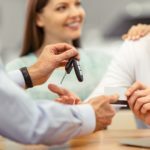 So in this article, we are going to go through getting a used car through OSV including the service we provide and what to look for when looking at getting a used car.